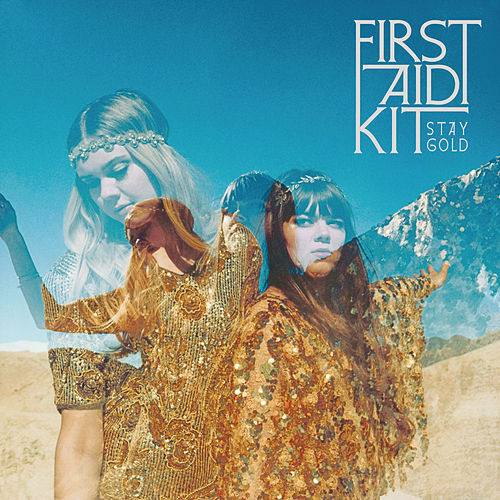 On Stay Gold, the Soderberg sisters expand on the bittersweet folky sound of 2012's breakthrough The Lion's Roar with airy arrangements and lavish instrumentation -- a sound less Appalachian and more Cosmic American. 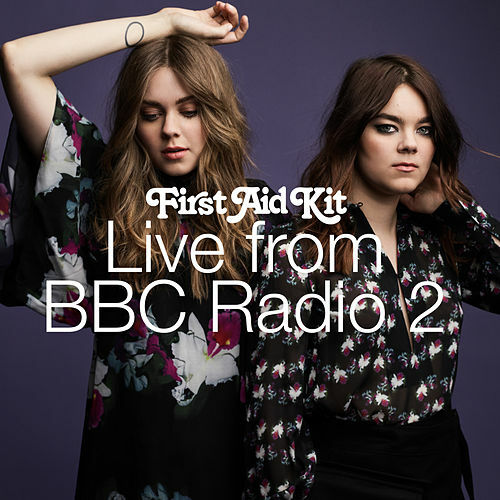 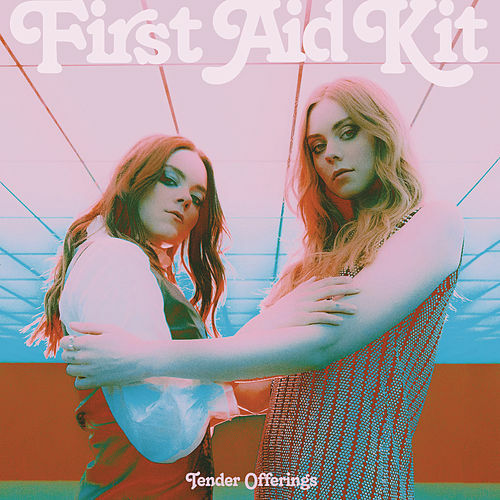 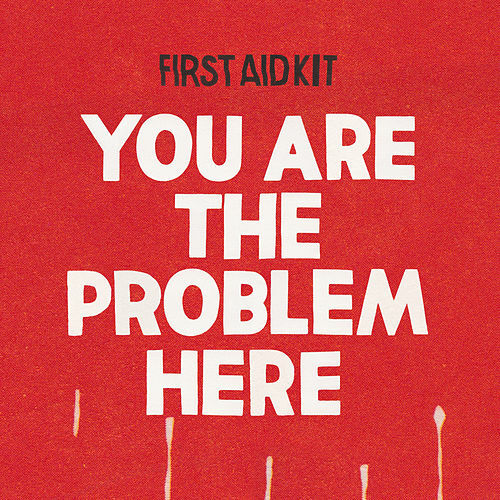 With honeyed harmonies intact, First Aid Kit sound positively majestic alongside producer Mike Mogis' expanded sound (see the Spector-esque flourish at the finish of knee-slapping jaunt "Heaven Knows"). 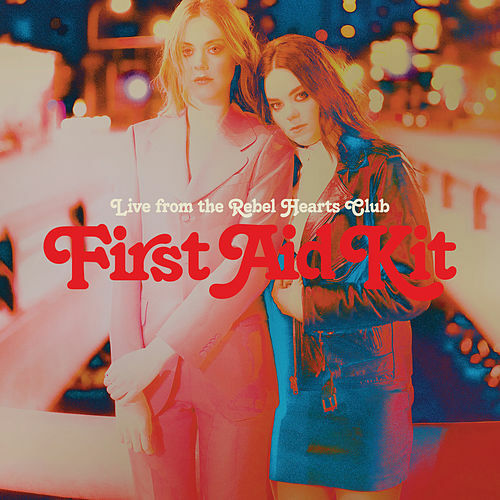 Other highlights include "Shattered and Hollow," "The Bell" and the waltzing "Cedar Lane," a wistful beauty heightened by a gentle, shuffling beat and a melancholy slide guitar.